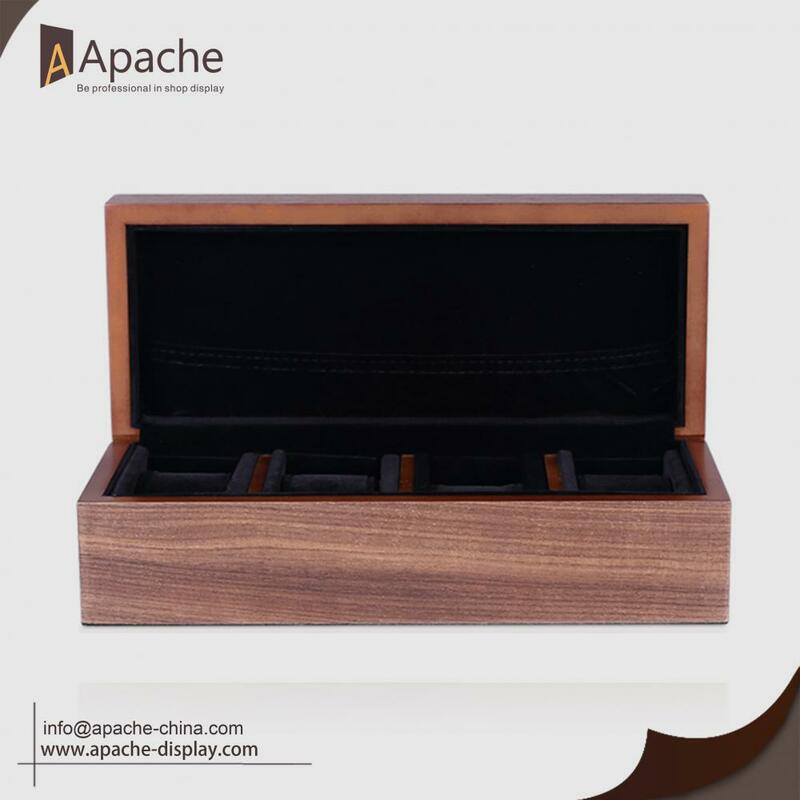 This Wooden Watches Gift Packing Box is made of pine wood venner with walnut skin. All the details show the good quality. Selected metal hinge is glossy and it won't rust. Pocket design let you storage rings. The bottom is glued with velvet to protect the box. A perfect watch need a perfect box , it is not only a storage place, but also a home for the watch. 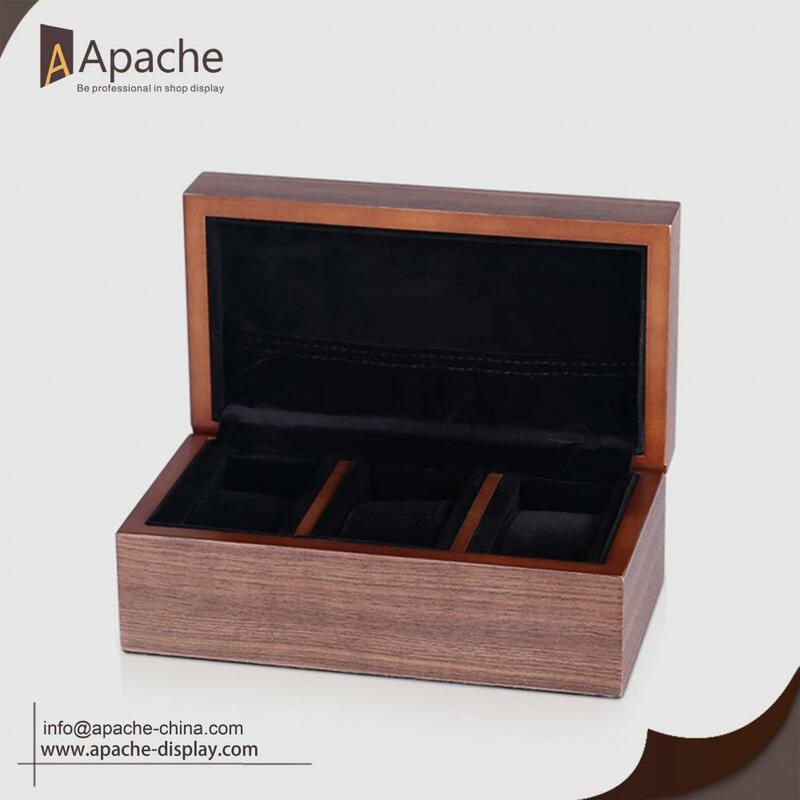 Looking for ideal Wooden Watches Box Manufacturer & supplier ? We have a wide selection at great prices to help you get creative. 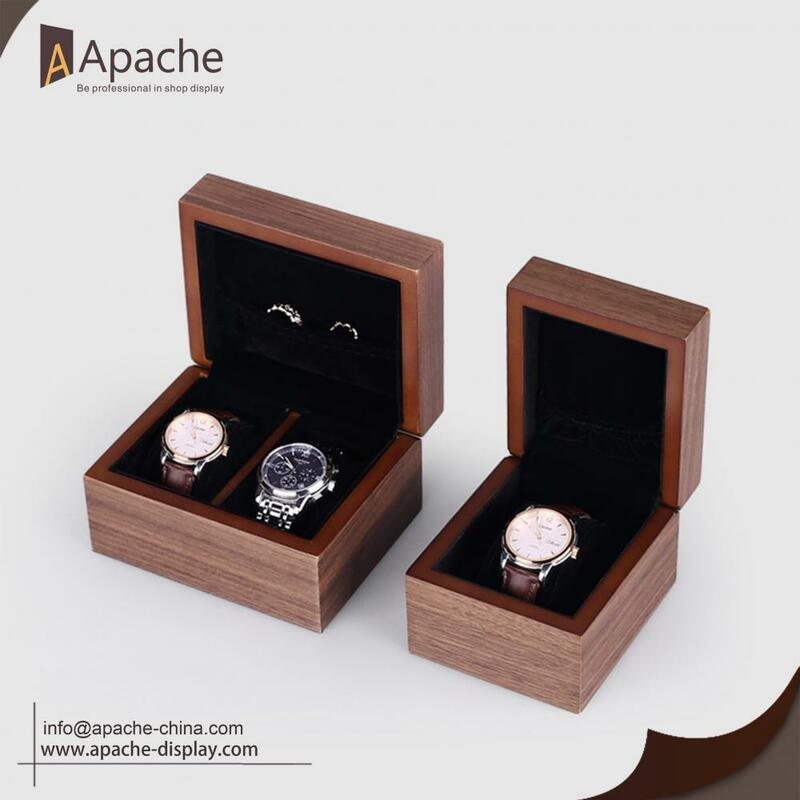 All the Watches Gift Packing Box are quality guaranteed. 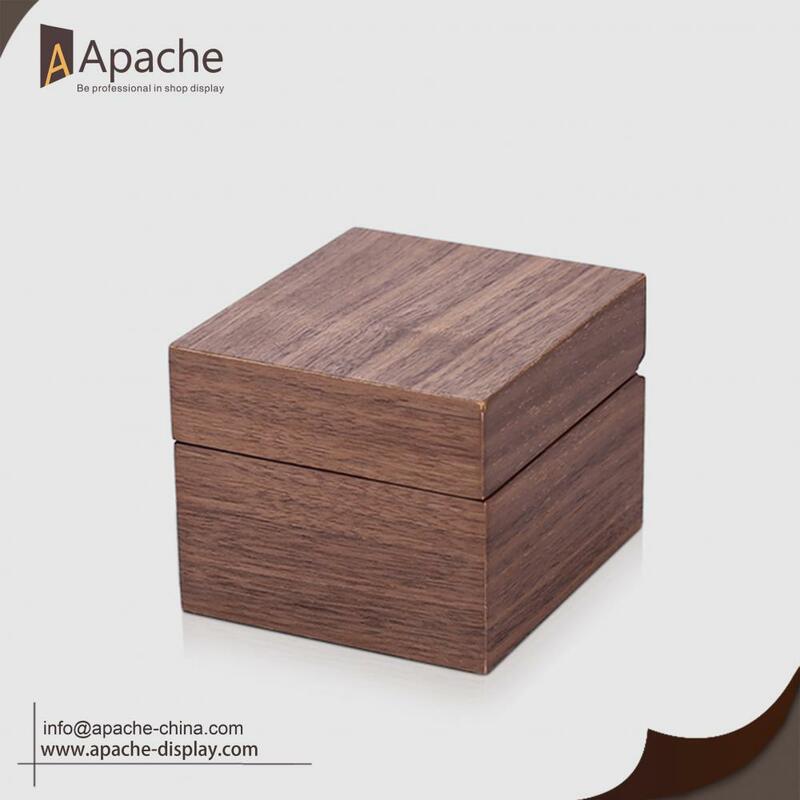 We are China Origin Factory of Wooden Watches Gift Packing Box. If you have any question, please feel free to contact us.